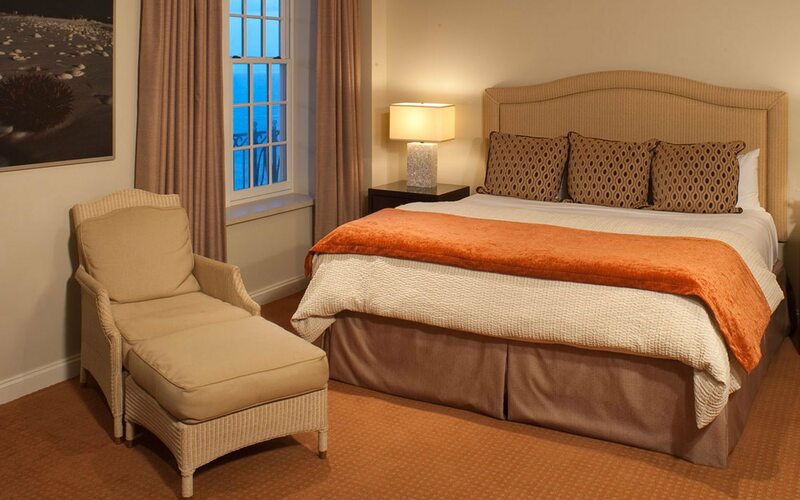 Relax and unwind in stylish comfort. 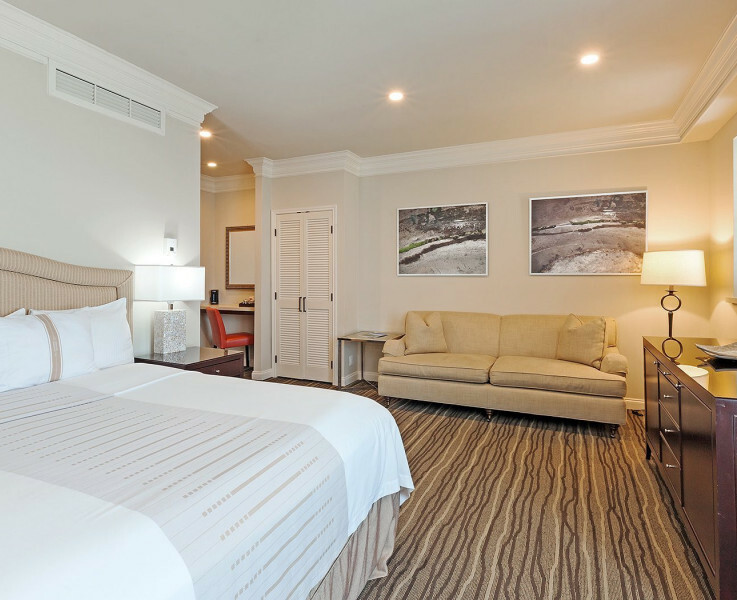 Every one of our 224 elegantly furnished Galveston hotel rooms and six suites featured prominently in our centennial renovations—all to deliver our guests a balance of modern luxury and historic charm. 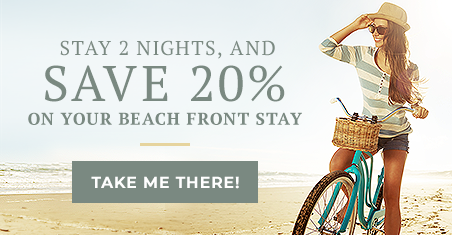 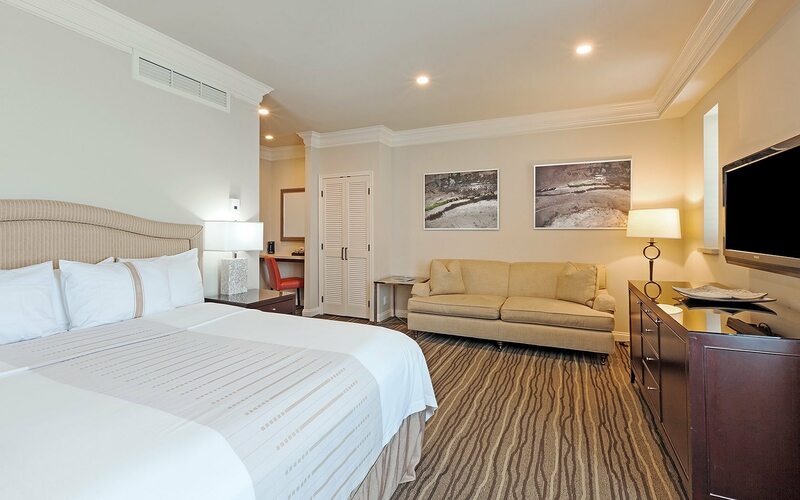 Our Gulf View Rooms deliver dramatic vistas of the Gulf of Mexico, breathtaking views to inspire romance, relaxation, and endless possibilities. 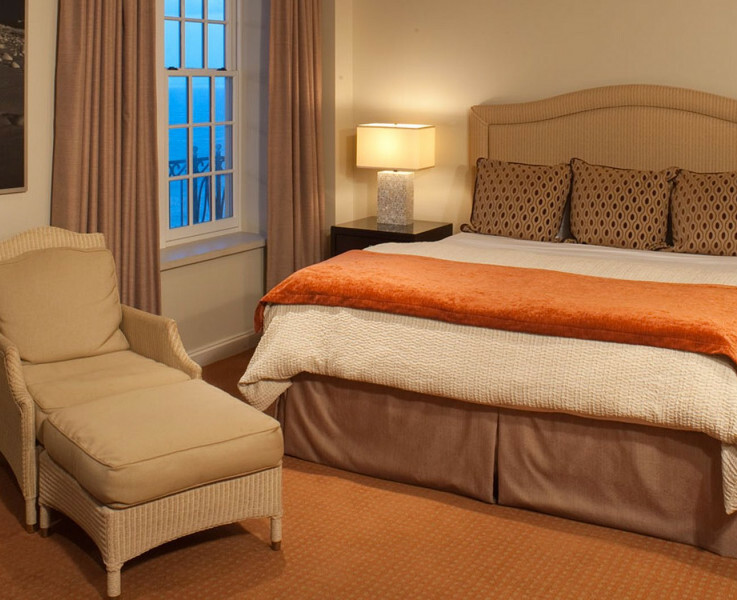 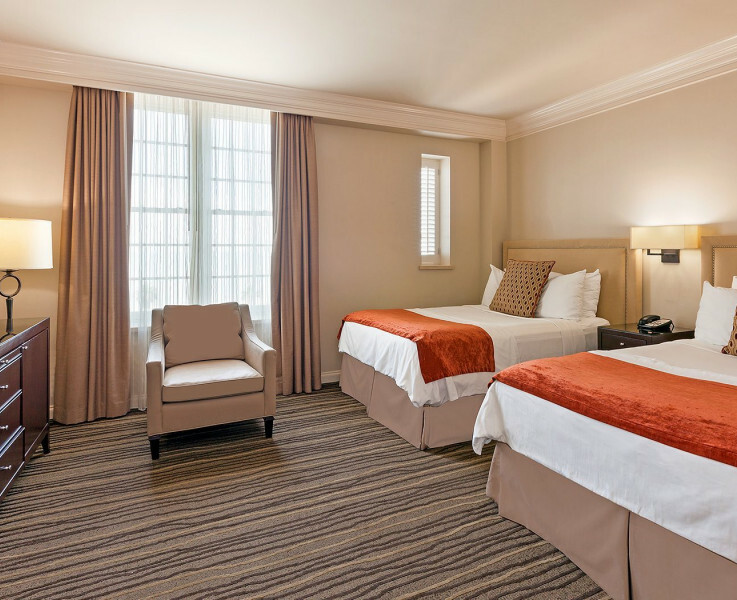 The neutral palette of these thoughtfully designed rooms sets off your views of Galveston island’s Victorian architecture and historic buildings scattered across the landscape. 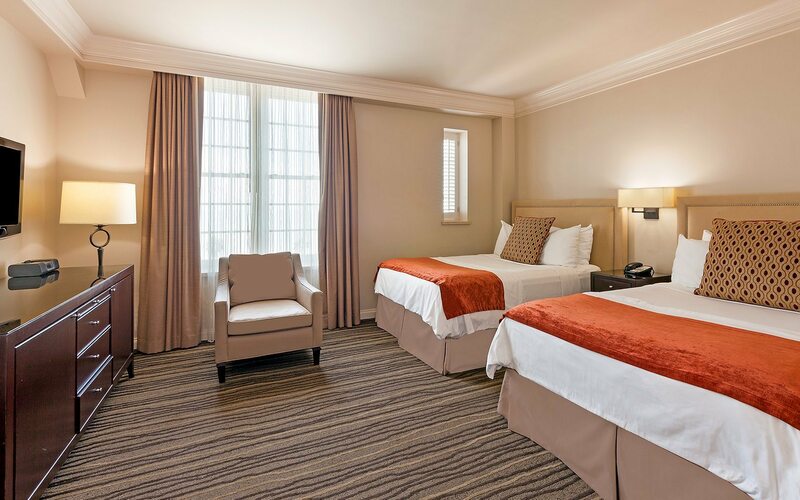 Find sanctuary on the sixth floor in one of our allergy-friendly PURE rooms, each with a rain shower, cozy spa robes, 42-inch high-definition flat-screen television, and a personal refrigerator. 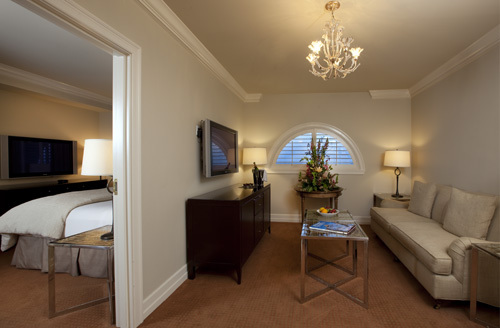 The names of our Grand Suites nod to Galveston’s rich heritage. 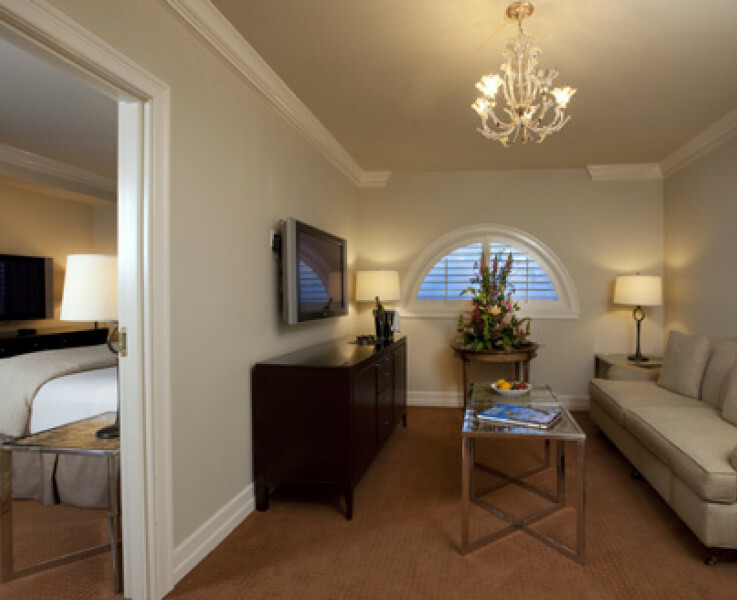 Our suites include the Presidential, Hollywood, and Oleander Suites on the seventh floor and the Balinese, Howard Hughes Suites and two-room Roosevelt Suite (one king/one queen) on the eighth floor.